Looking for Humanities teacher jobs in London? If you can name all the emperors of Rome, effectively explain GIS or understand aspects of the world’s religions, there is a Humanities teaching role in London for you. 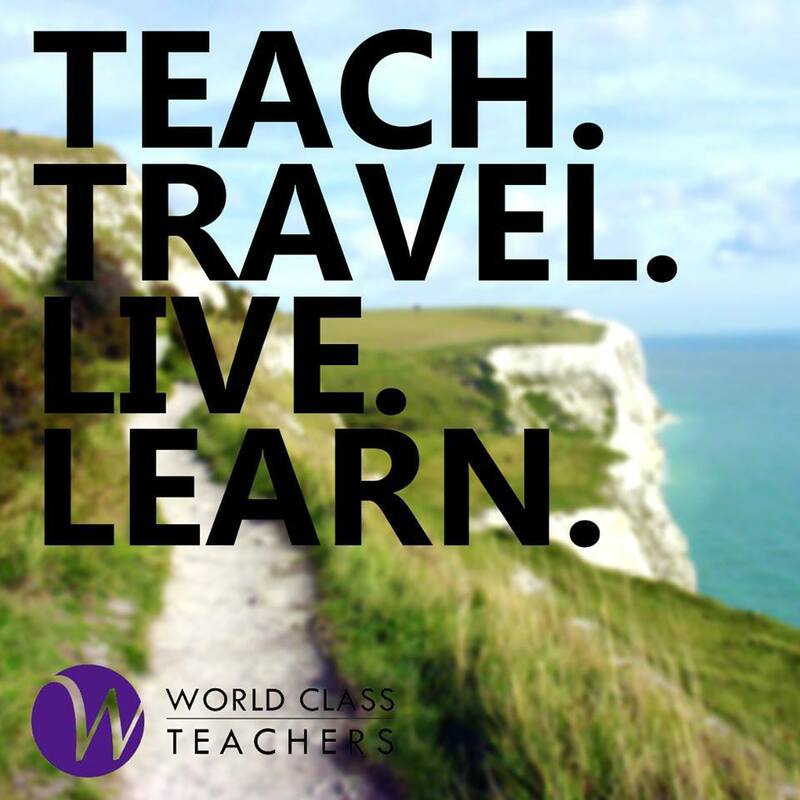 World Class Teachers offers a wide range of supply teaching roles across the capital with a large amount of schools in West London. Whether you are qualified to teach History, Geography or Religious Studies, we can help you find a Humanities teacher job in London. If there are no available roles listed below in your area of expertise, register with us today and we can match you to the ideal teaching job. To see our current positions please take a look at the links below. If you would like us to search for a specific job to match your requirements, please do not hesitate to register with us today!